Two Kenya Cup sides Homeboyz and Kabras Sugar will meet former Kenya Cup side Western Bulls and nationwide side outfit Makueni RFC in pool A of the 2018 Nakuru 10s from Saturday March 31, 2018. Homeboyz are the defending champions and have named probably their strongest squad that will be seeking to retain the trophy. Mohamed Omolo, Charles Omondi, Leonard Mugaisi, Bush Mwale, Polycarp Odhiambo, Israel Soi and Mark Wandeto make the squad. There is a return for Brian Wandera whose last game was at Impala floodies while the likes of Johnstone Olindi, Voctor Don and Paul AKatch are also handed starts. After reaching Kenya Cup final last weekend only to lose to KCB, a title for Kabras Sugar would be a plus for head coach Charles Cardovillis. He has named Aluda Beda, Cecil Ambeyi, Saidi Osieko, Zacharia Amatika, David Amboso among others for the duty. 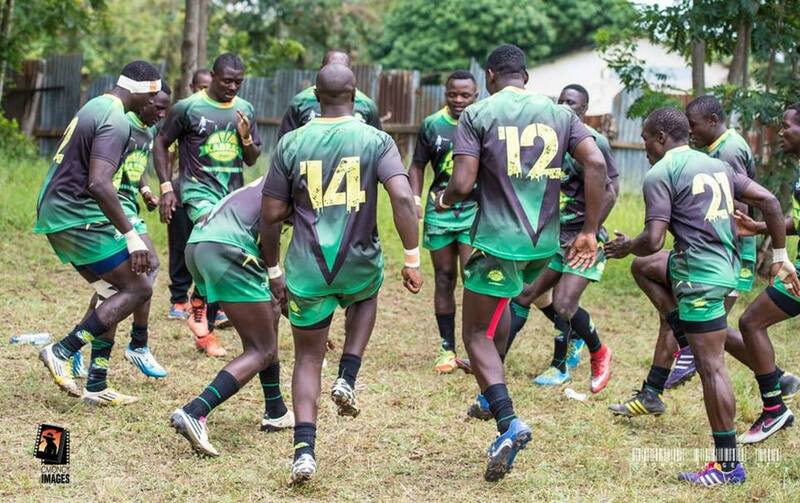 Makueni RFC have had a good run in the Nairobi nationwide league and tend to have good performances in short version tournaments against the big boys. Emmanuel Akapa, Kelvin Liviri, Dancan Munyao, Jeff Wabwile and Francis Muthama are among those named.